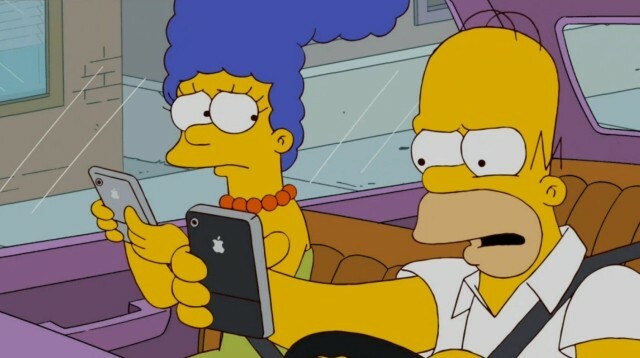 It may not be close to what it was in its heyday, but the news that The Simpsons is set to finally be available for legal streaming in the U.S via iOS devices is enough to have most people saying “Mmm… Apple” — followed by a gargling sound. Starting in August, all 530(!) episodes of The Simpsons will be viewable using FXNOW, the newly-launched VOD app for FX Networks. All seasons of the show will be available at all times, rather than being cycled through at various intervals, and will apparently be cross-referenced and searchable in a variety of different ways likely to appeal to fans. FXNOW will also create a separate app specific to The Simpsons, which FX Networks CEO John Landgraf claims will operate as a “a comprehensive, beautifully-curated digital library” dedicated to all things Springfield. The deal to bring The Simpsons to VOD services is reportedly inked for a minimum of ten years: by which point FX Networks’ John Landgraf predicts that, “a significant portion of the advertising revenue we earn” will come from come from online and mobile revenue as opposed to television.